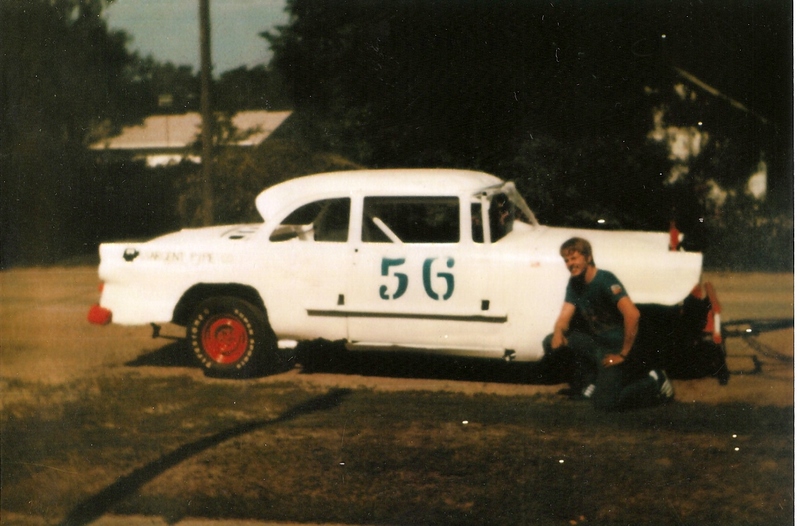 This was my first stockcar it was a 1956 Ford with a 312 Thunderbird engine. It ran really well and could keep up with the 327 350 Chevy`s. I raced it back in the mid 1970`s at Key Amusement Raceway in Sargetn Nebraska. Hey, I just wanted to thank you again for posting here.